Country music hit-makers Florida Georgia Line's 'Can't Say I Ain't Country Tour' is going to be a big one! More here. 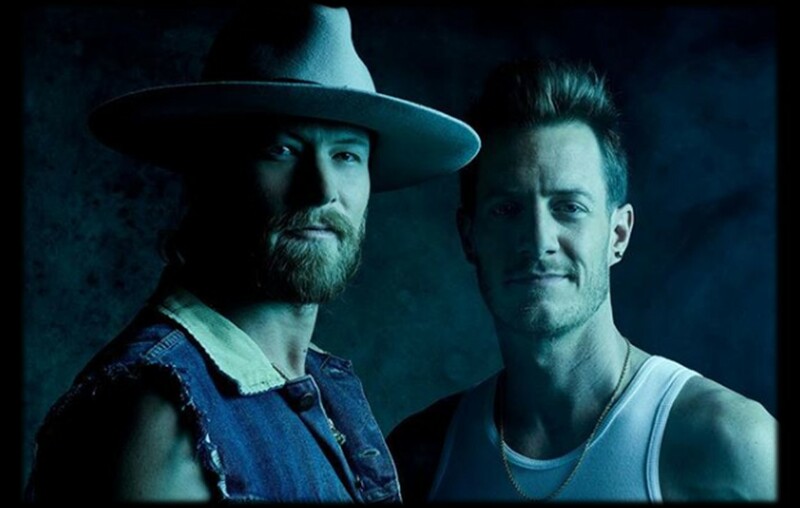 Florida Georgia Line have announced their 2019 Can’t Say I Ain’t Country Tour, which is set to launch on June 13th in Rogers, Arkansas. Joining the duo are Dan + Shay, Morgan Wallen, HARDY, and Canaan Smith. Tickets go on sale to the general public on Friday (1/18), at 10:00 AM ET at Ticketmaster.com, LiveNation.com, and IMS.com. Share this news with other Florida Georgia Line fans!